SEO is a complicated and ever-changing area. Some marketers try to cheat the search algorithms by using what is known as black-hat techniques. Over time the search engines penalize such attempts. 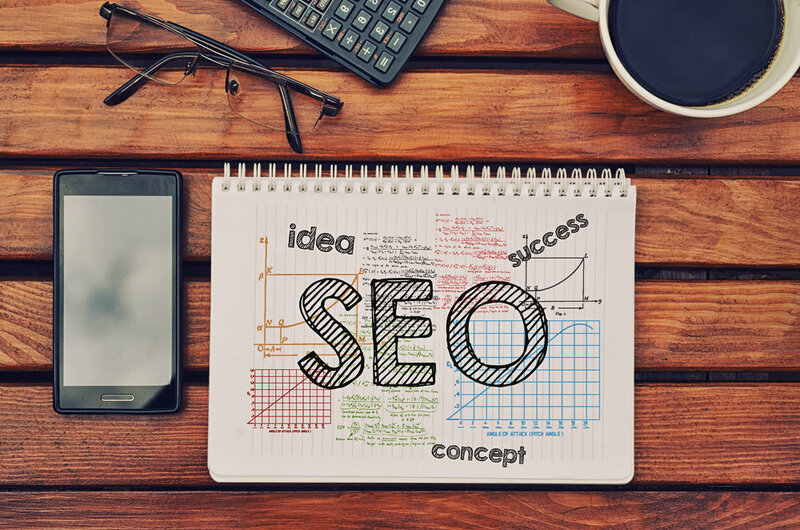 There are however a number of ways you can legitimately improve your website's chance of ranking higher on search engines. One of these is through optimising your website's Meta Descriptions. 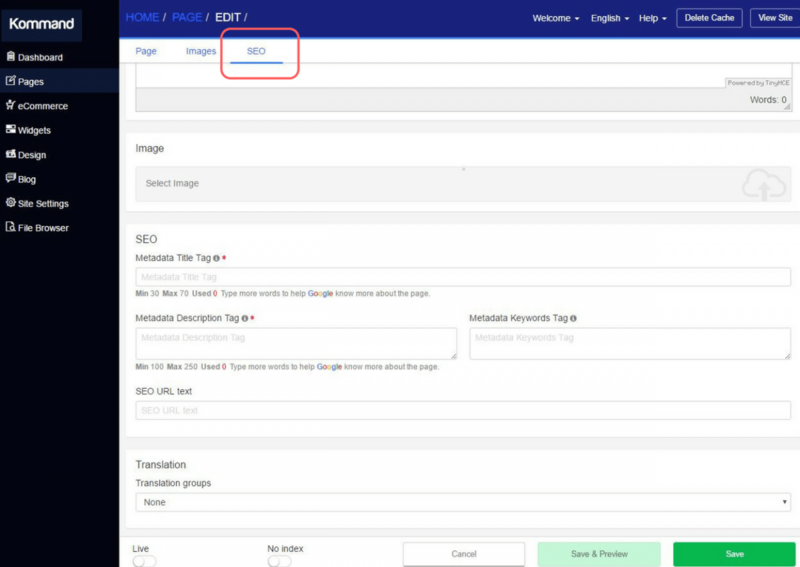 This post is part of a series SEO Basics, check out the previous posts on Title Tags and Anchor Text. Meta Description refers to a short snippet which describes a webpage's contents. The Meta Description is an important tag within your website's HTML which when optimised correctly can become a very important aspect of SEO. Where Can I See My Website's Meta Description? You can find your current Meta Description by right clicking on your webpage and clicking view page source. The search (using CTRL+F) for name="description" content= The text following this is your current Meta Description. Many people have said that including keywords within a Meta Description however there is conflicting evidence whether this is indeed true. There is also an indirect benefit in that Google uses click through rate to determine whether your webpage is a good result. A well written meta description can help increase the number of clicks onto your website, which when coupled with a low bounce rate can have a positive impact on your search engine rankings. You should aim to keep your Meta Description between 135 and 150 characters. There is no exactly right number here and Google and other search engines may show less or more. A Meta Description should have a solid action and be written with an active voice. Use this space to sell your website. Invitations and hooks work well, Learn more, Try for free, Free shipping, Find out more, etc. The Meta Description should be in-keeping with the webpage's content. If your Meta Description is misleading you will increase your website's bounce rate which will have a negative impact on SEO. Avoid repeating your keywords multiple times. Instead pick a focus keyword and use it smartly and semantically. Write your Title Tags and Meta Descriptions as one as most people will read them as so. To avoid being penalised for duplicate content write unique Meta Descriptions for each of your webpages. If your website is with Kommand it is simple to update your Meta Description. If you are looking to update your website and improve the chance your website has for ranking on the first page of Google switch to Kommand and enjoy a simple way to make an SEO friendly website. Prices start from as little as £400 for custom designed and built website. To find out more get in touch!